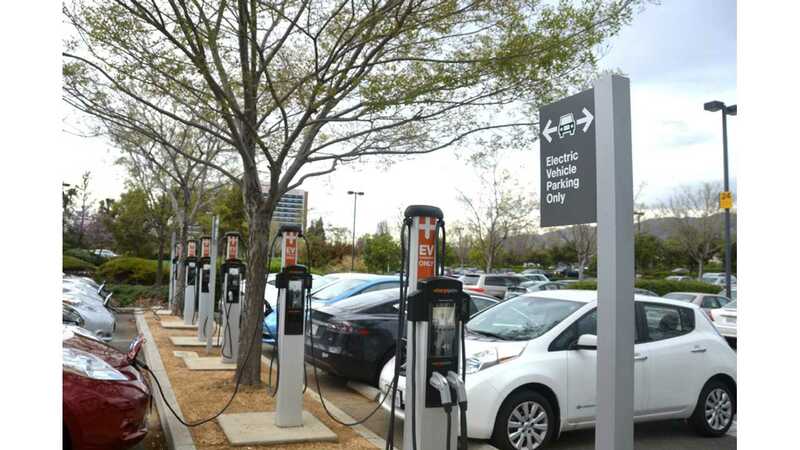 ChargePoint recently silently passed a huge milestone of 10,000,000 charging sessions! 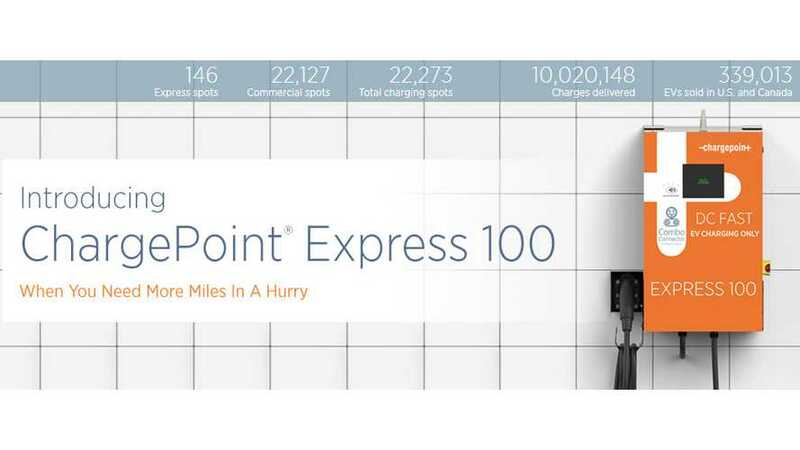 No other network has delivered this many charges, as ChargePoint is the largest with over 22,000 charging spots. A tiny fraction of them - around 0.65% are DC fast chargers called express spots. 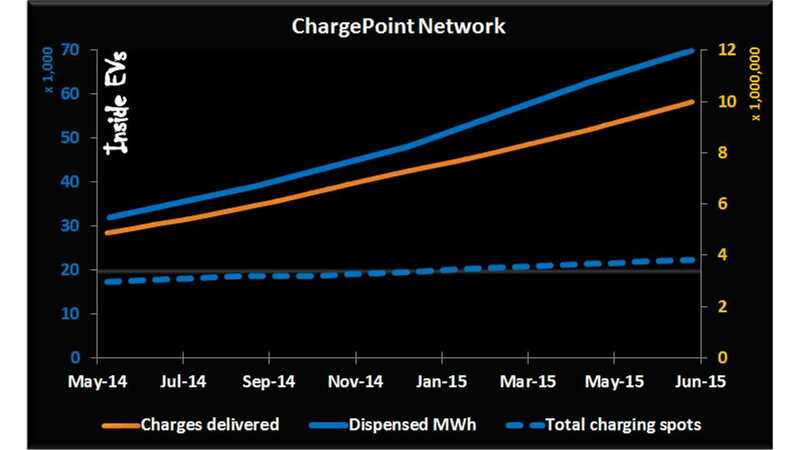 Since 2008, ChargePoint delivered some 70,000 MWh. Not that much... on average just 7 kWh per session. Both the number of charges and dispensed energy doubled in the past twelve months, while the number of points increased by 25%.